New to the UK market, the Fitech Vion by MD Biomedical is a easy to use Portable Blood Pressure and single phase ECG unit suitable for basic and first line screening making it ideal for health checks , fitness assessments and long-term wellbeing monitoring. 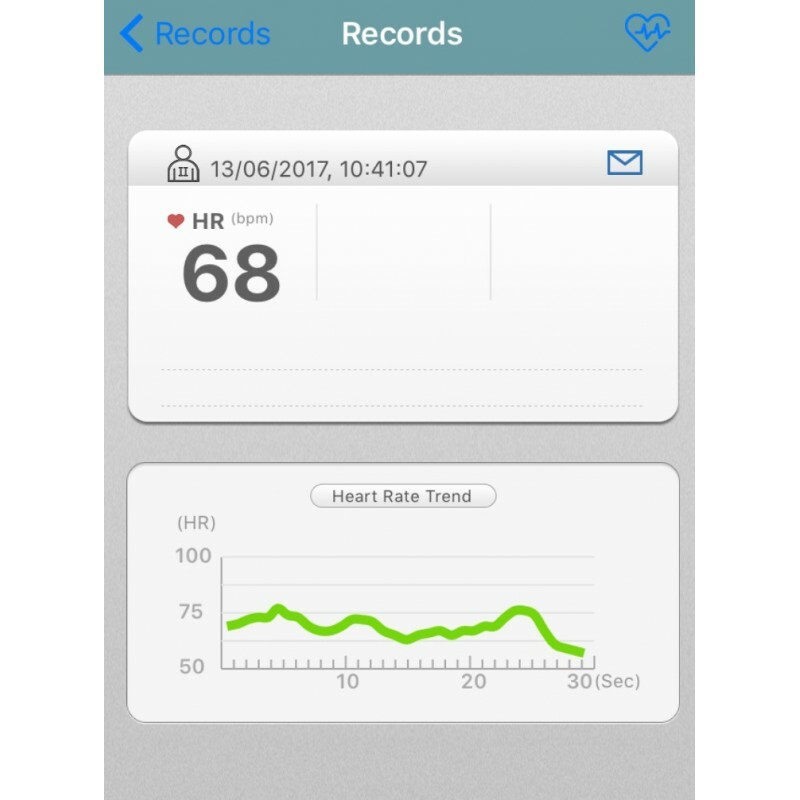 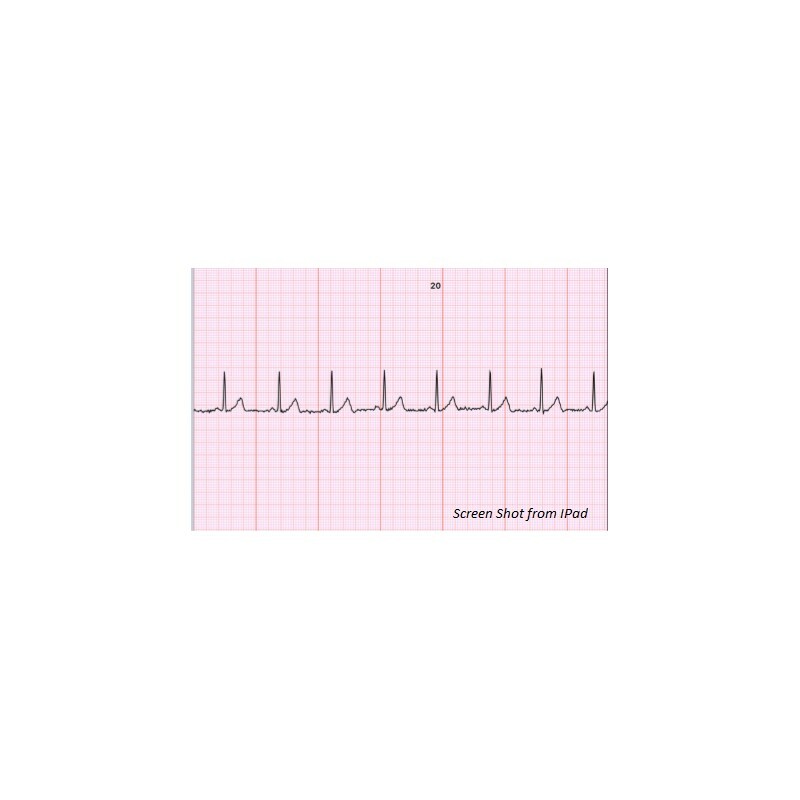 The device is fully automated showing the operator the BP and ECG diagnostic result on screen. 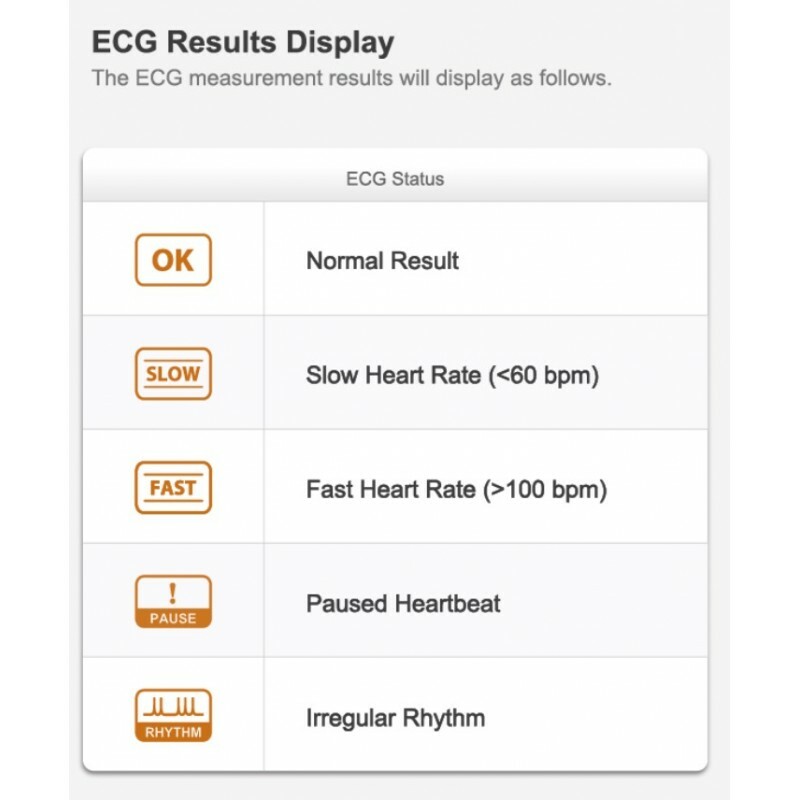 The information is easy to interpret (even for non medical professionals) and displays 5 status ranges on screen. 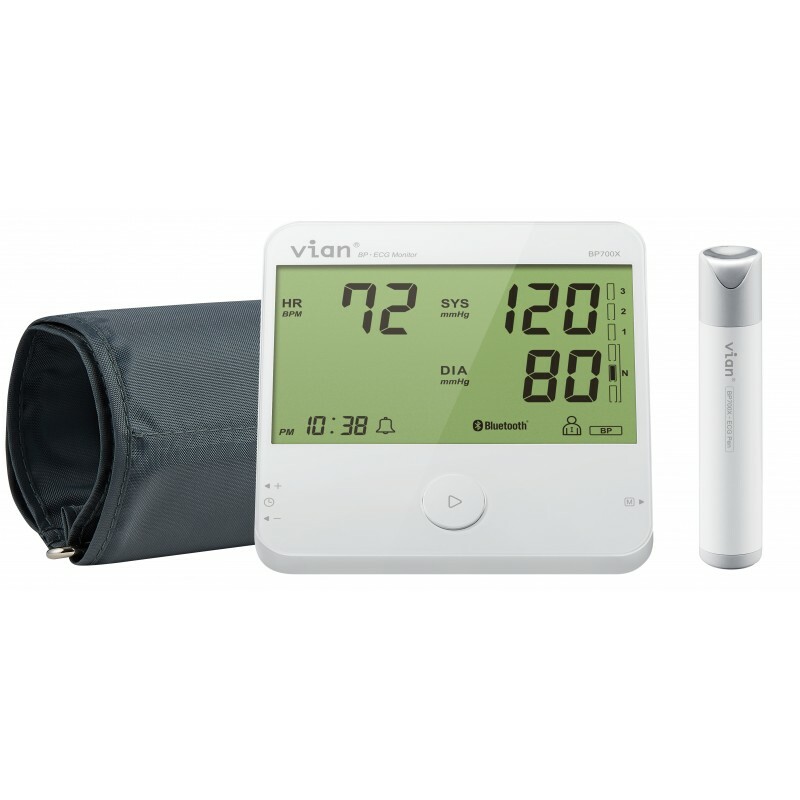 The Fitech Vion is used by Medical Companies, Health clubs , Occupational Health, Uniformed Services and Personal Trainers. 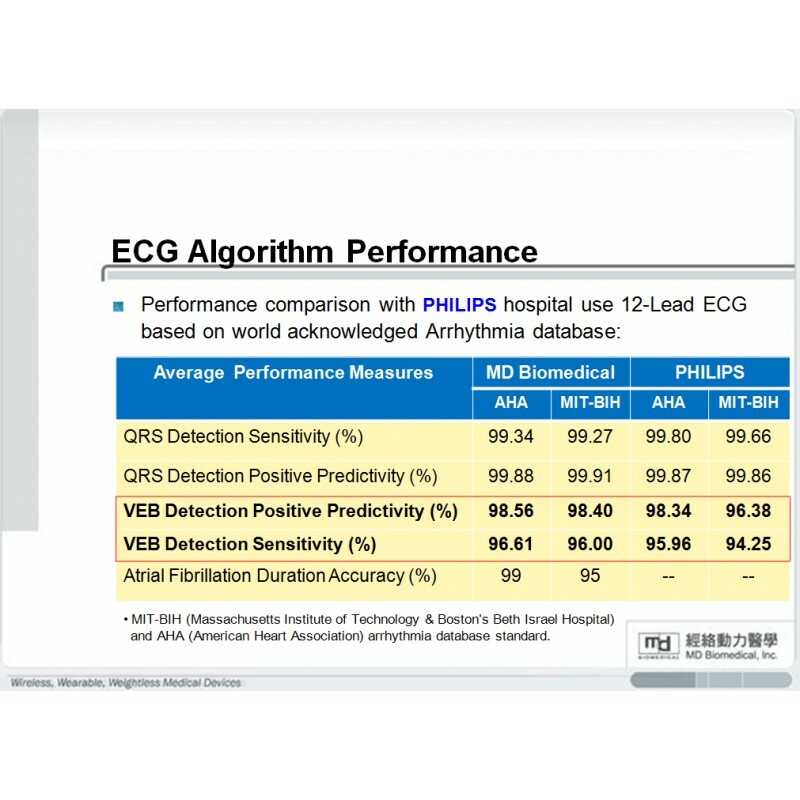 The device has obtained FDA 510(k) and has a high accuracy of lab testing on AHA/MIT-BIH Arrhythmia database compare with hospital use 12-lead ECG. 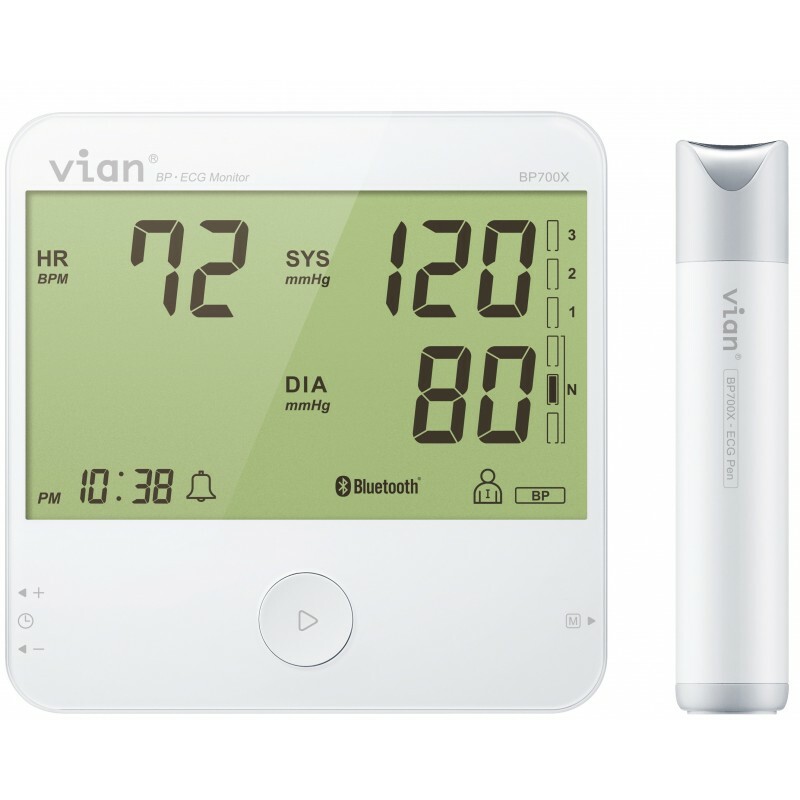 Fitech Vion BP ECG Unit from Fitech Global on Vimeo. 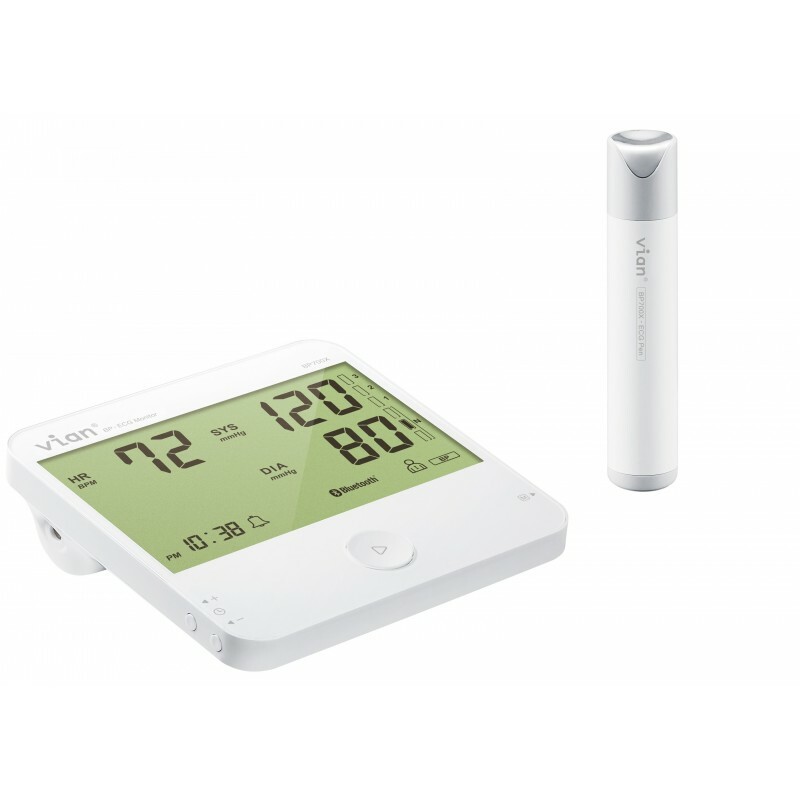 Do not talk while taking the measurement and keep the balance of your body.